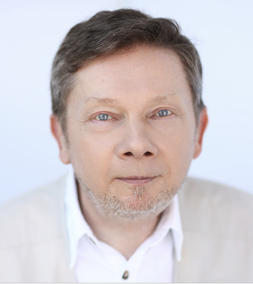 Eckhart Tolle (born Ulrich Leonard Tölle, February 16, 1948) is a German-born resident of Canada, best known as the author of The Power of Now and A New Earth: Awakening to your Life’s Purpose. In 2011, he was listed by Watkins Review as the most spiritually influential person in the world. 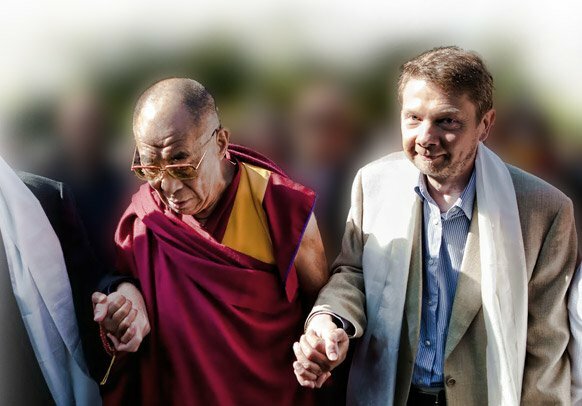 In 2008, a New York Times writer called Tolle “the most popular spiritual author in the United States”. 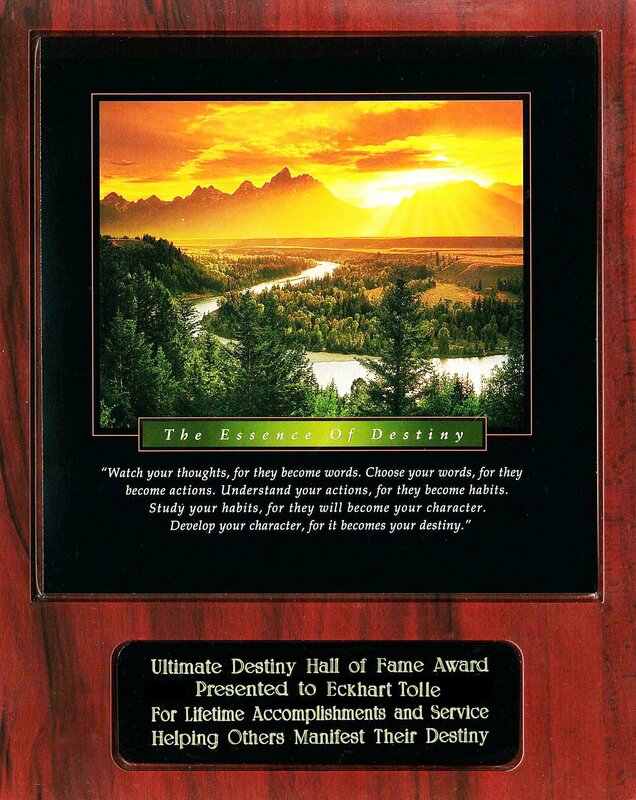 Tolle has said that he was depressed for much of his life until he underwent, at age 29, an “inner transformation”. He then spent several years wandering “in a state of deep bliss” before becoming a spiritual teacher. Later, he moved to North America where he began writing his first book, The Power of Now, which was published in 1997 and reached the New York Times Best Seller lists in 2000. 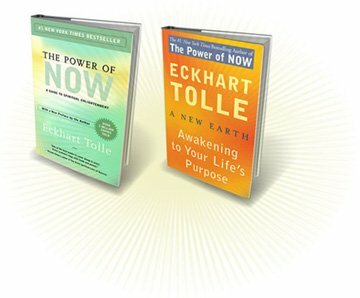 The Power of Now and A New Earth sold an estimated three million and five million copies respectively in North America by 2009. 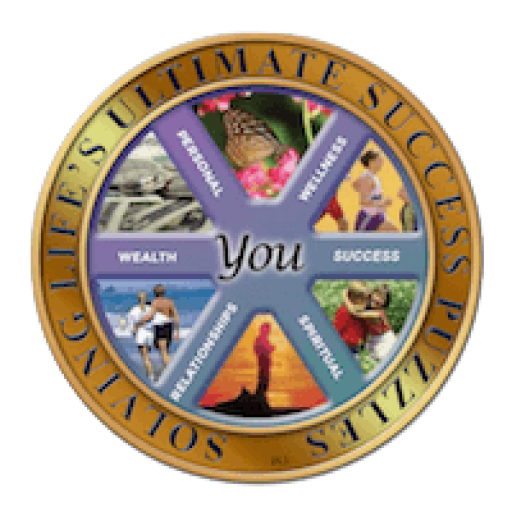 In 2008, approximately 35 million people participated in a series of 10 live webinars with Tolle and television talk show host Oprah Winfrey. Tolle is not identified with any particular religion, but he has been influenced by a wide range of spiritual works. He has lived in Vancouver, British Columbia since 1995. 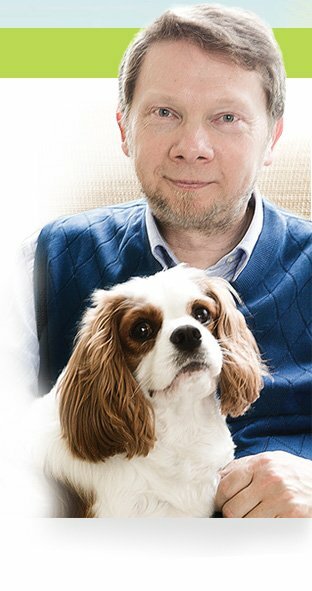 I would do anything to be anywhere in the vicinity of Eckhart Tolle. 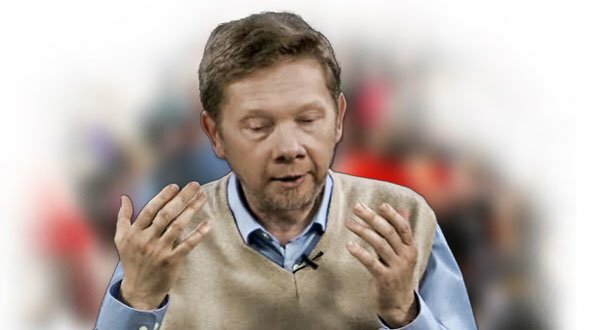 I keep Eckhart’s book at my bedside. I think it’s essential spiritual teaching. It’s one of the most valuable books I’ve ever read.